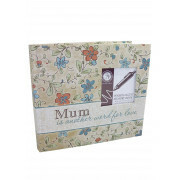 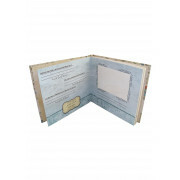 Bring your Mum's story to life with this beautiful memory book from New View. 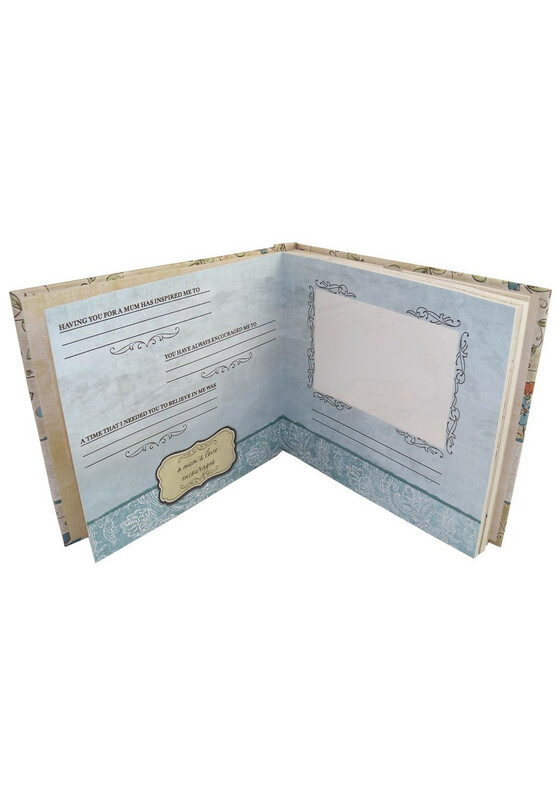 Designed with a pretty floral cover with photo insert, each page allows you to journal or add photos and create a unique gift that will be cherished forever. 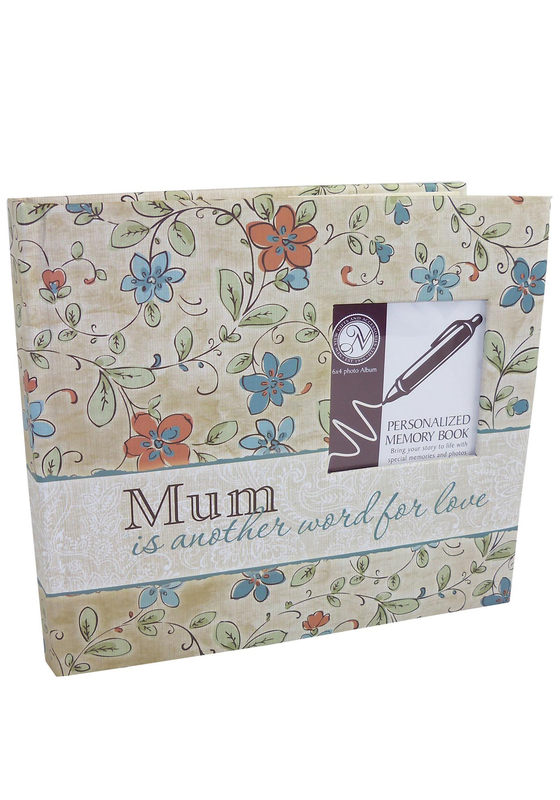 Also includes pockets for mementoes.